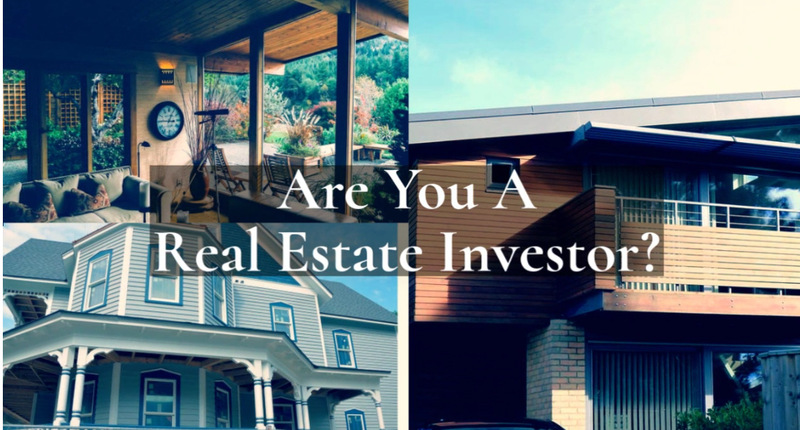 Helping Real Estate Investors Grow! 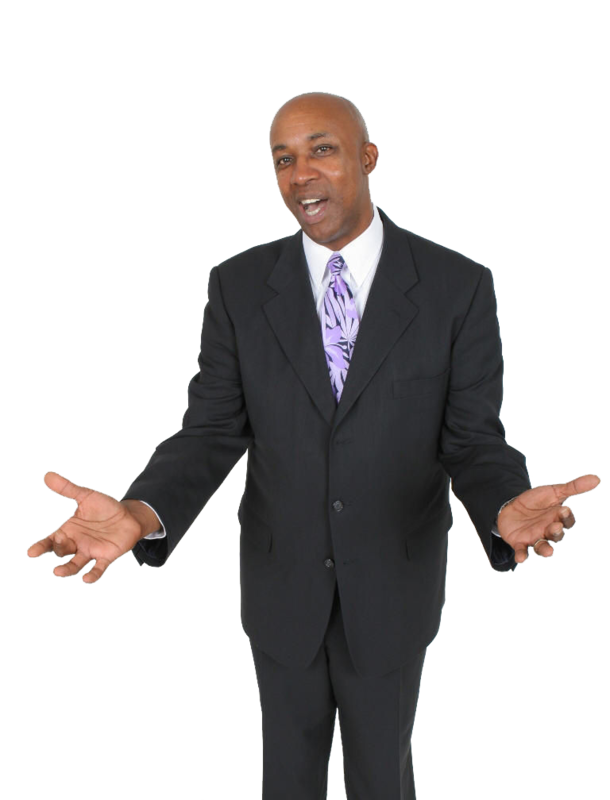 Reggie Brooks Speaks & Offers Personal Coaching For Real Estate Investors! Reggie Brooks Has risen above a life of poverty, he has achieved what many people consider to be impossible. He went from making $36,000 per year at the local telephone company, to making over $40,000 per month in his real estate business. REGGIE BROOKS is known as "Mr. Abandoned Properties" and is America's leading speaker on the subject. Starting with very little money, he began investing in abandoned rental properties in Los Angeles and went from making $36,000 per year at the local telephone company to making over $40,000 per month in his real estate business. 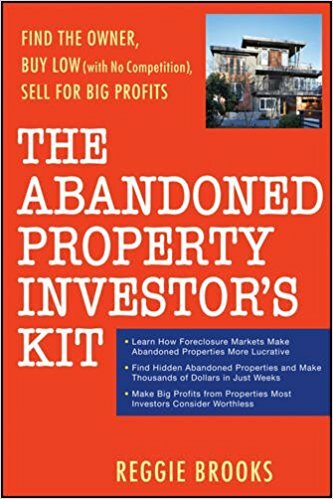 This book gives you practical steps towards growth in the abandoned and distressed housing market. To Creating Wealth in Real Estate!"